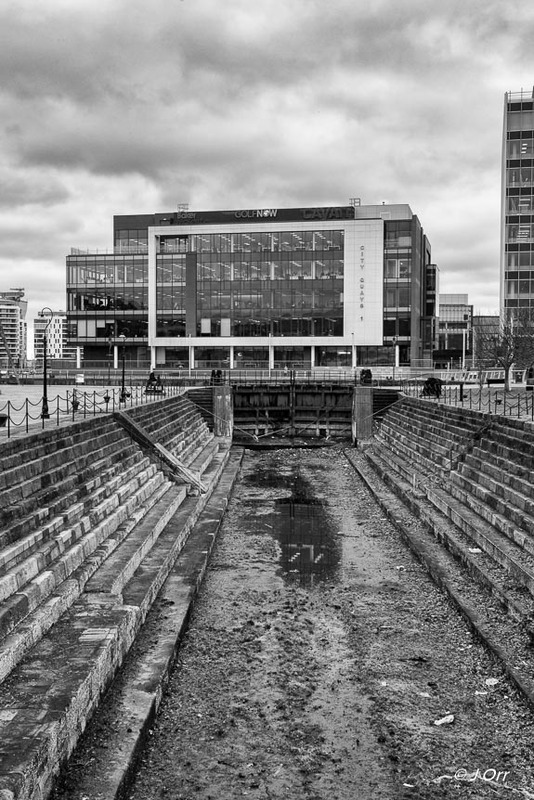 In recent years Clarendon Dock has been rejuvenated and is one of Belfast’s premium business areas. City Quays 1 and 2 have been completed and have attracted some prestigious tenants. Plans are under way for the construction of City Quays 3 and 4. The AC Marriott Hotel nearby is nearing completion and is to open early this year. 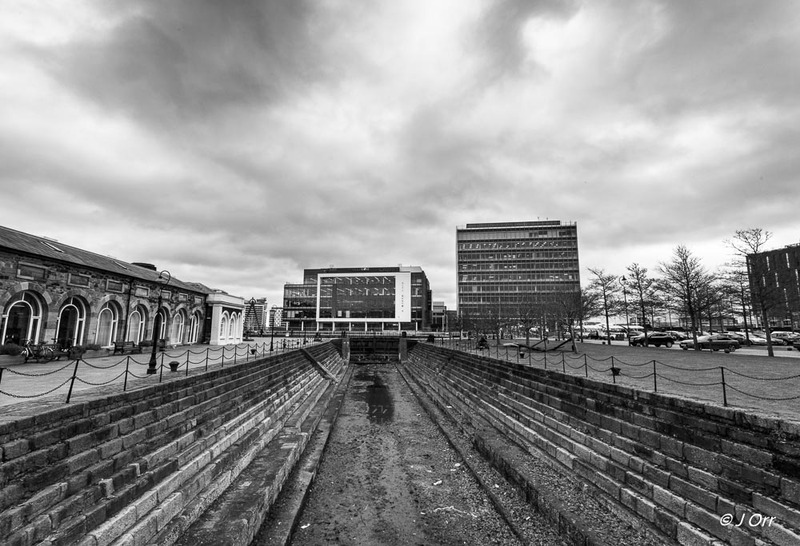 While the new offices house mostly young computer literate people working in the digital, world the two original Clarendon Graving Docks remain. The first was completed in 1800 and the second in 1826. They contrast with the modern buildings and offer a reminder of how previous generations earned their living when life, although simpler, was much harder than than it is now.